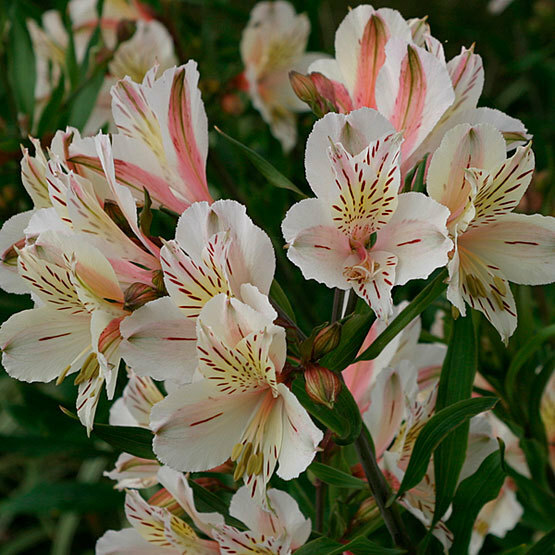 'Casablanca' Peruvian lily is the closest to white that this genus has gotten as of yet. 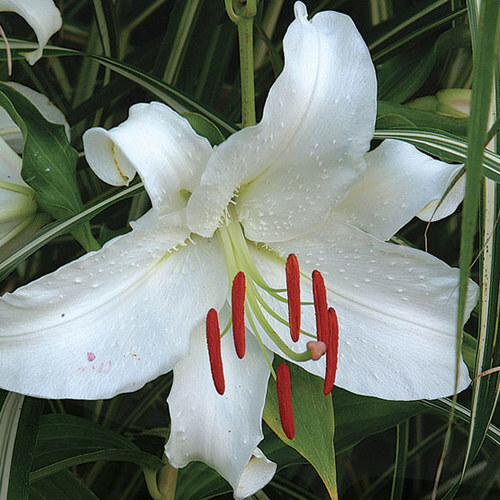 Inside its amaryllis-shaped white flowers, reddish dashes on a yellow wash and a pale pink throat add interest. 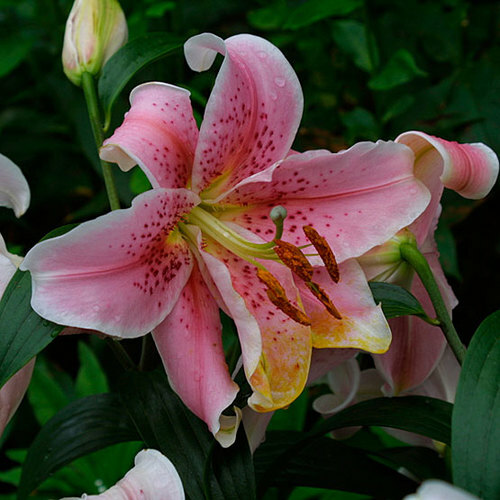 'Casablanca' is also taller than most other Alstroemerias. 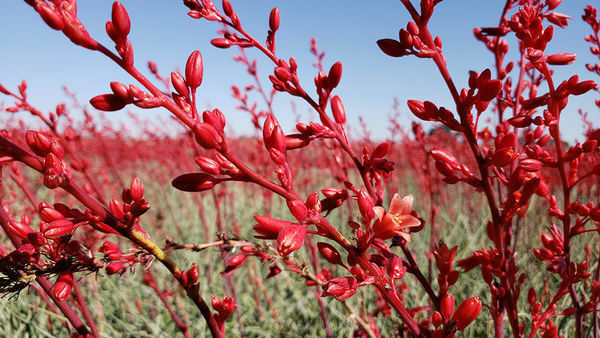 They make great cut flowers and are frequently used by florists; they also add a tropical feel to beds and borders. Roots are very brittle and care should be taken when planting. Noteworthy CharacteristicsWhite, funnel-shaped flowers with red, yellow, and pink markings. Excellent cut flower. 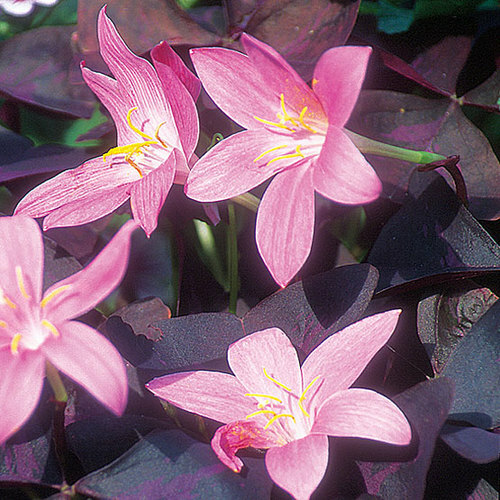 CareCarefully plant tubers 8 inches deep in late summer or early autumn. 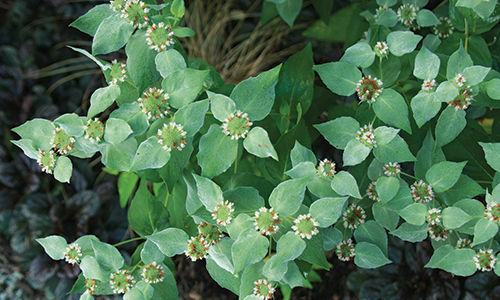 Grow in moist but well-drained soil in full sun or partial shade. Protect from intense sun and extreme winters. Mulch for the first two years. 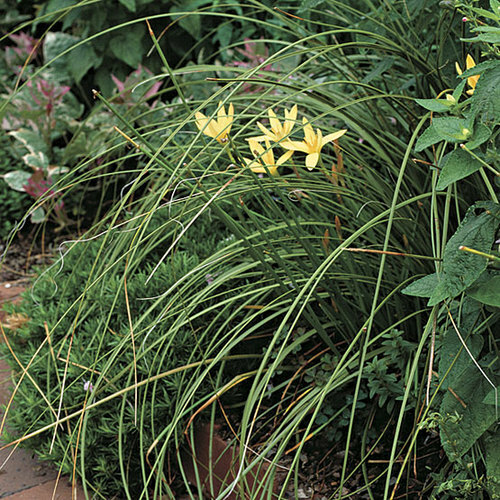 If not reliably hardy, protect with a dry mulch in winter and grow in a warm location. PropagationSow seed in containers in a cold frame as soon as ripe. 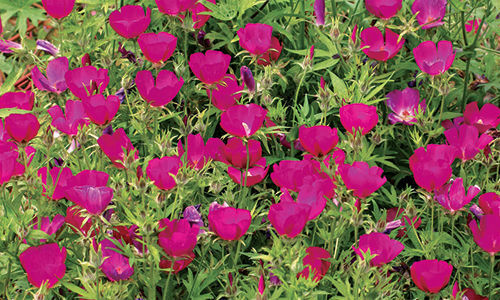 Don't separate the seedlings in the pots, instead plant out the potful to avoid tuber damage. 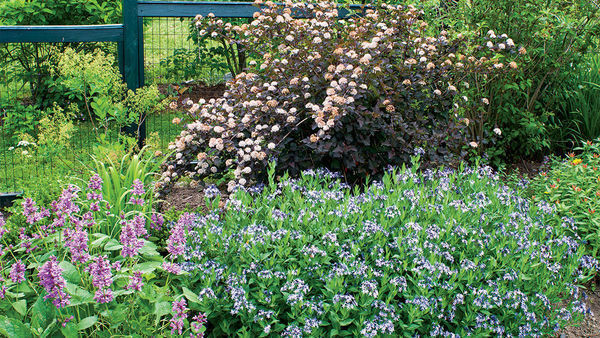 Divide established clumps in fall or very early in the spring. ProblemsGray mold, viruses, spider mites, slugs.